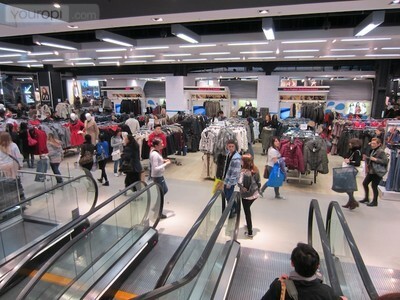 Primark opened its new 'posh ' fashion store in September of 2012. The four-storey flagship is totally different from the other stores in this high street fashion chain. 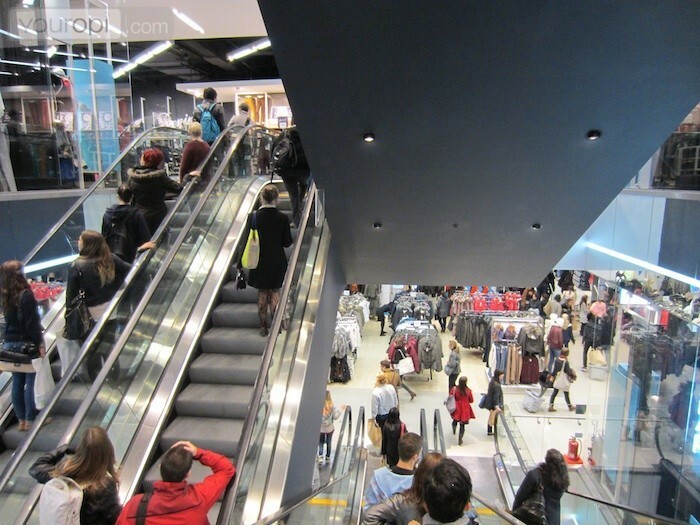 The Oxford Street branch, at the Tottenham Court Road end, has exposed brick walls, giant LED screens and offers shoppers all the latest fashion, accessories and shoes. Despite the smart interior, you'll still find the low cost, high fashion clothes. There's a large (two floors) selection of women's clothing as well as a huge selection for men. The kids' section is great for youngsters and the lingerie department offers a wide choice of irresistible deals on underwear and nightwear. A must visit for fashionatas and lovers of cheap fashionable clothing.